WBID Plans NINE New Weekend Long Events for 2019 at Byrne Plaza in Downtown Wildwood! 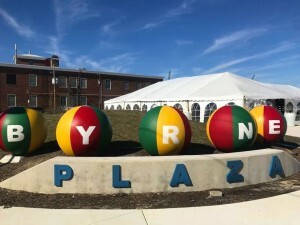 Comments Off on WBID Plans NINE New Weekend Long Events for 2019 at Byrne Plaza in Downtown Wildwood! Downtown Wildwood Chili & Chowder Cook-Off Festival – Columbus Day Weekend! Saturday, October 12th from noon to 9 pm, Sunday, October 13th from noon to 9 pm and Monday, October 14th from noon to 6 pm.